Wash your Hair with Apples! Combine our two coupons to save $2 and make some great apple cider! 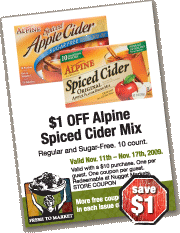 Get $1 off one-gallon jugs of Martinelli’s Apple Cider, plus $1 off Alpine 10-count Spiced Cider mix — original or sugar free. Our annual Holiday Guide is now available in our stores — pick one up for money-saving holiday recipes, recommendations of good value wines that will impress your guests, and even a few budget gift options! Pick up a copy in our stores or check it out online. Our holiday meal is the perfect solution for hosts and hostesses who want to relax and enjoy their holiday! Prepared from scratch in our kitchens by Nugget Markets chefs, our holiday meal includes turkey, plus five side dishes, all for only $94.99 when you preorder! Serves 6 – 8 people with leftovers. Nugget Markets - Davis, Covell Blvd. Turkey Bowling Contest: Winner will receive a free turkey. Turkey Call Contest: Have a great turkey call? You could win a $50 Nugget Markets gift card! Local band Automatic Rival will be playing throughout the event. Enjoy samples and tastings throughout the store. Face painting and cookie decorating for the kids. Prices valid 11/11/09 - 11/17/09. 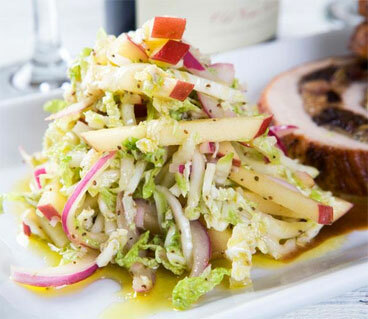 This apple slaw makes a great fall side. Try it with Apple Hill Fujis — in our stores now! Nothing says “harvest season” like a ripe apple covered in creamy, satisfying caramel. Ours are made using tart Granny Smiths and also come in walnut, chocolate chip or rocky road varieties. 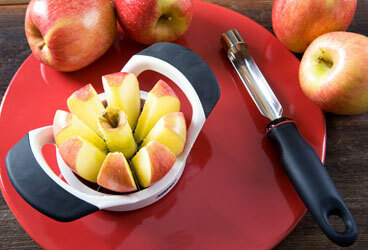 Here are some handy tools: Grip-Ez’s apple corer and wedger-corer combo. Use the corer to remove apple cores easily, or get the wedger-corer combo to help slice apples into eight perfect pieces. 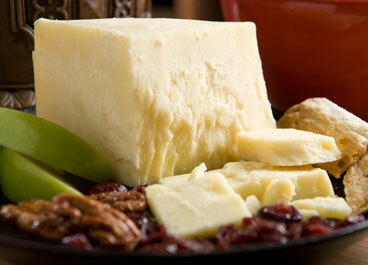 Featured in our holiday guide, this delicious white cheddar makes a great pair with apples. It’s one of our favorites, with a slightly dry and crumbly texture, yet it’s full of flavor and enticingly creamy – one taste and you’re sure to be hooked. $9.99/lb., save $9/lb. 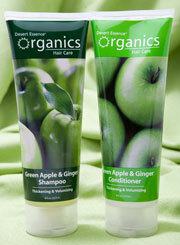 For a gentle but effective way to get hair clean, try Desert Essence Green Apple Shampoo and Conditioner. Made with organic extracts and oils, these hair care products will moisturize, thicken and volumize hair while also making it softer, shinier and more manageable. Weight control: Apples are rich in a type of fiber called pectin, which studies show may help calm your appetite. One study shows the pectin in one apple at breakfast time helped subjects eat fewer calories at lunch. And with only 70 calories in a medium apple, they easily fit into any weight loss plan. Heart health: Pectin, along with other phytonutrients in apples, helps lower circulating cholesterol levels. A research study from the Netherlands showed an apple a day cut death from heart disease by 50 percent. Quercitin: A type of phytonutrient in apples, quercitin may have far-reaching effects such as improving immune health and slowing the aging process. Besides onions, apples are a major source of this special compound that is best obtained from food, rather than supplements. Tasty convenience: Apples make for a portable snack (such as for school lunches or backpack treats). They stay fresh and crispy in the fridge for weeks and have a myriad of uses. Besides eating them solo, you can add apples to salads and stuffing, bake alone or with other fruit as a dessert, stir them into yogurt or combine with flavorful cheeses as an appetizer. 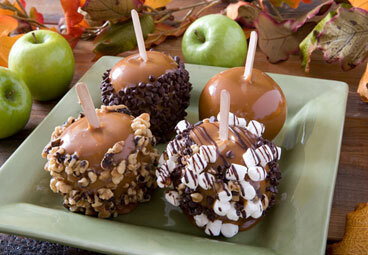 Visit us at www.nuggetmarket.com for some tasty apple recipes! 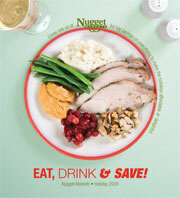 Copyright © 2009 Nugget Market, Inc.